The One Stop Shop To Get Cleaned Up! 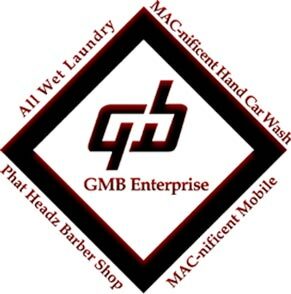 Copyright © 2008 GMB Enterprise. All rights reserved.